I think it's more oriented to smaller gaming setups, most likely consoles due to the lower refresh rate ceiling, larger than normal monitor (but smaller than TV), along with FreeSync support which is being supported by (most) consoles. 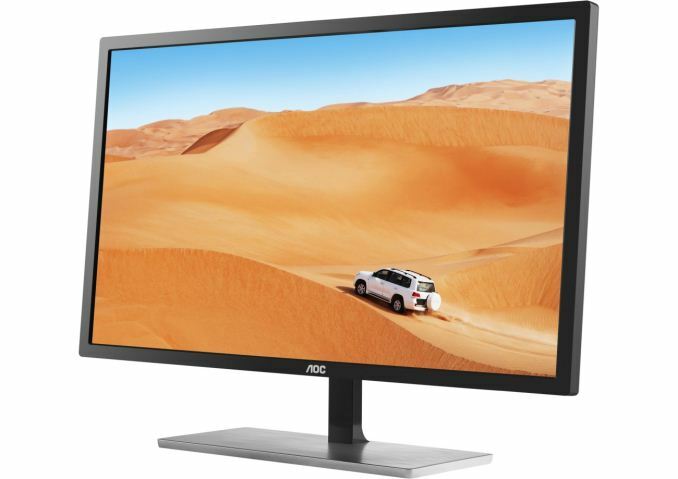 Might be ideal for someone’s college dorm where you may need a single display for a PC or TV. VESA support isn't too important since they'd likely put it on top of a shelf or TV stand with their consoles. So for that application, I guess it’s OK. It appears not. the picture of the back doens't show anywhere for mounting holes and it's not in the linked source brochure. Unfortunately a fixed non-VESA mount is common in cheaper displays. Dunno if not having mounting holes actually saves a meaningful amount of money or if it's just for market segmenting purposes. There's a (pretty ordinary looking) VESA adapter that attaches to the stem for this series of AOC monitors. Seen on Amazon. 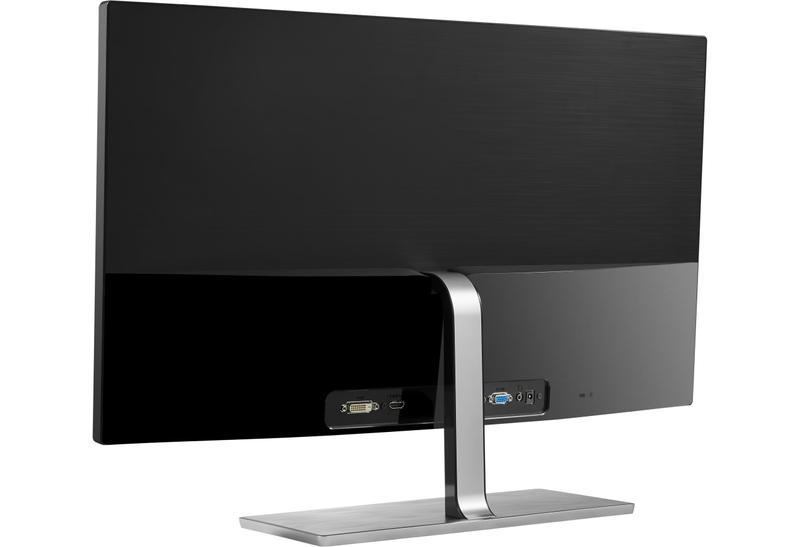 My favorite monitor right now is the Samsung 32J590. 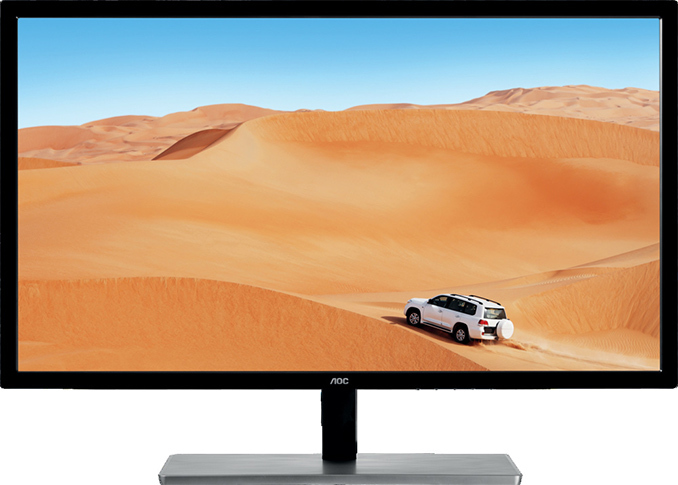 32" 4K, fast VA panel with good black uniformity. $350-$400 USD and Euro ($460 CAD). Same experience. I bought the first Samsung 4k monitor which used the bad TN panels. Then I bought a 40 inch that was unusable, and sold it after getting irritated at the size. There have been some nice and expensive 32" monitors, but those are IPS and I had bad luck with yellow bleed all over the place. Samsung one is cheap and high quality, I've purchased 3 so far. Released just weeks ago. Would really like to see a professional review of it.